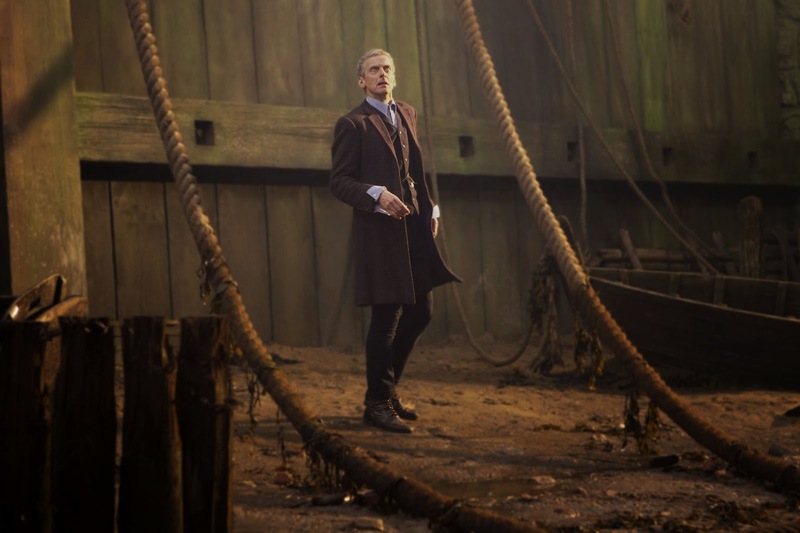 The cast list for the series 8 opener, Deep Breath, has been revealed. Inspector Gregson? Like from Sherlock Holmes? Is this for real? I can't believe its a coincidence. Also, if Alf isn't a cat-eating furry alien from Melmac i will be severely disappointed.